I have a couple of polishes in my stash that I treasure for various reasons. This is one of them, not because it's a unique color, because it's not, but when I first saw swatches of this polish, I did love the color and then I heard its name... To me, this is one of the funniest names ever. Every time I hear it (or say it), I can't help but giggle a little. 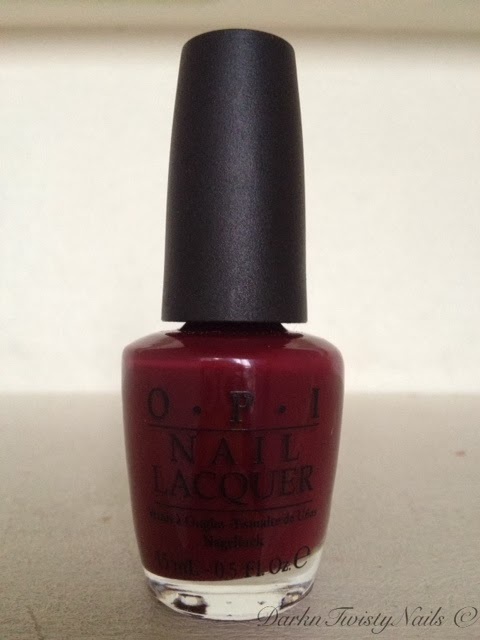 OPI Mrs. O'Leary's BBQ was part of the 2005 Chicago collection, so it's an older polish, but it's still available on sites like ebay and amazon. The reason this name makes me laugh, is that Mrs. O'Leary is the woman who was responsible for the Great Chicago Fire in 1871. So to call this polish Mrs. O'Leary's BBQ... well... I think its absolutely briljant! 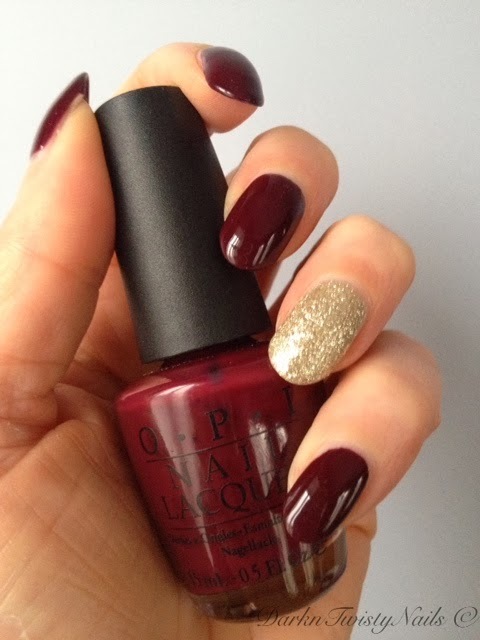 The polish is a deep, brownish maroon cream, the color of, well, barbequesaus actually. 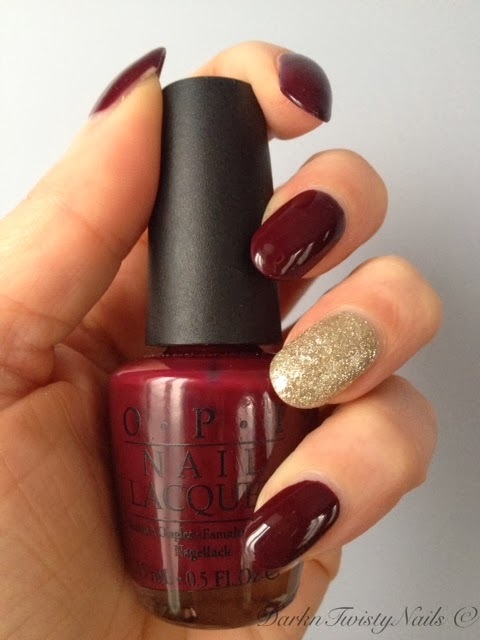 So not only is the name devilishly funny, it's also perfect for this color! The formula was nice, but a little patchy. I needed 3 coats to even it out and get it fully opaque. It did dry reasonably fast and incredibly shiny, so I had no problems with 3 coats. 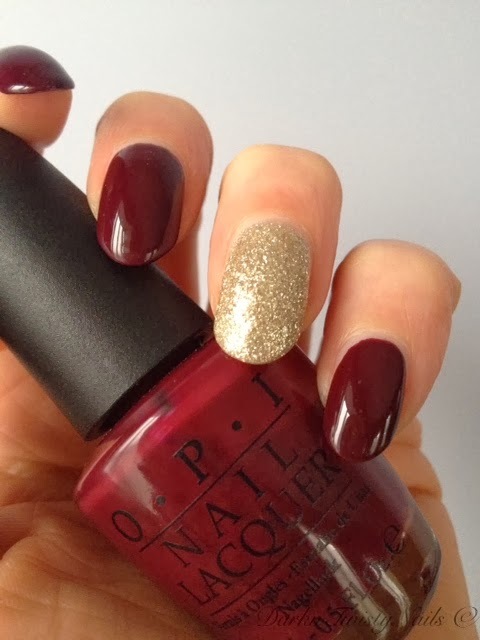 I love these types of colors, especially in the fall and winter and this is one of my go to polishes. It lasts a good amount of time on my nails and I think it goes well with any outfit. If you can get your hands on it, I'd say pick it up! 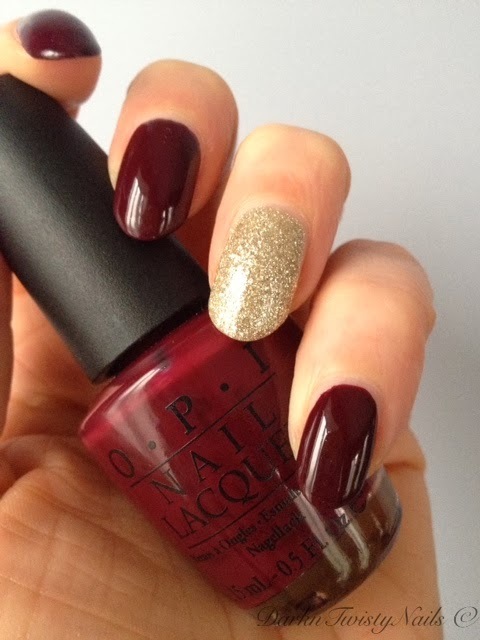 What's your favorite fall or winter polish?